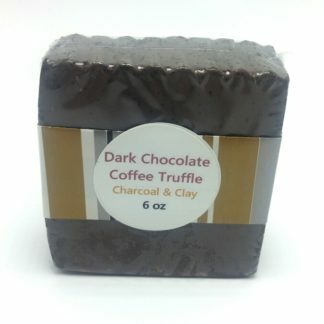 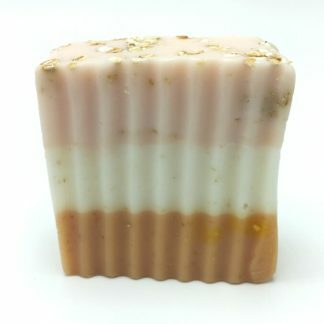 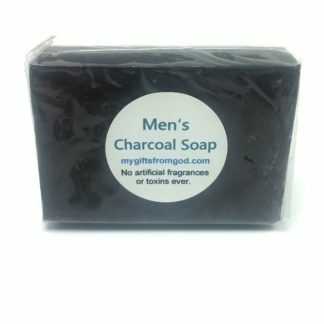 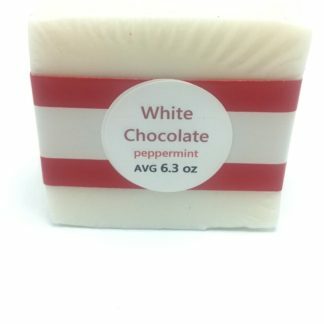 This beautiful bar has an organic cocoa butter base with cinnamon and vanilla essential oils It moisturizes deeply and smells just like absolutely decadent. 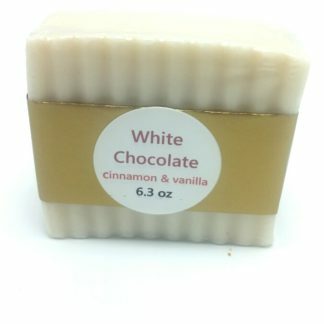 Cocoa butter is an excellent skin moisturizer because it prevents dry cracked skin, has a silky feel, is a natural antioxidant, is excellent in fighting signs of aging, and even soothes burns, rashes, and infections. 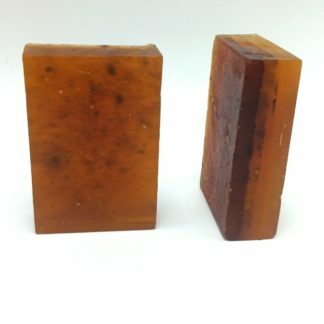 Vitamin E oil for it’s amazing anti-aging effects and to help your skin’s ability to retain it’s natural moisture. 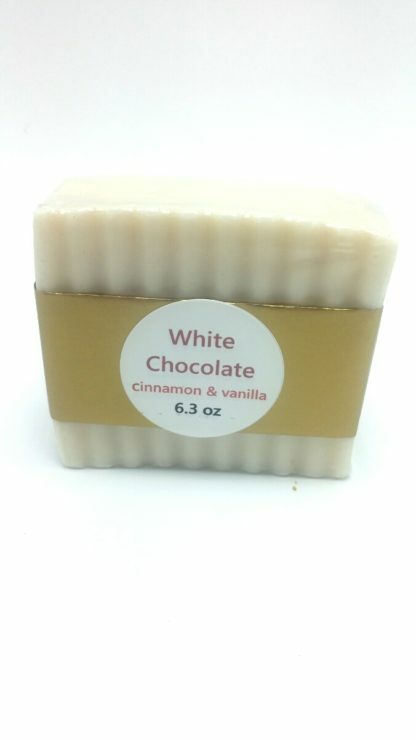 Cinnamon bark essential oil is a potent antioxidant with anti-inflammatory compounds that may help relieve pain, and stiffness of muscles and joints. 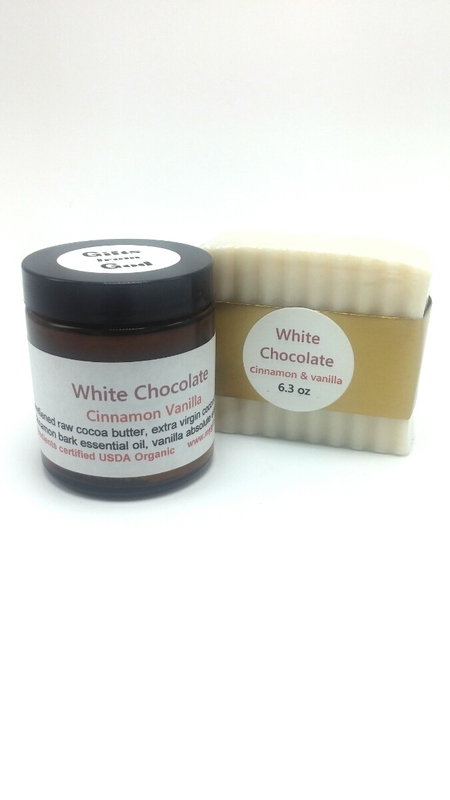 Vanilla essential oil has high levels of antioxidants, is a proven anti-carcinogenic, and an aphrodisiac. Pairs well with our White Chocolate with cinnamon and vanilla body butter!